Yup, he’s been hanging at the Sunset shop and lovin all the peeps coming in! If you haven’t met the little guy yet, you really should stop in and say hi. 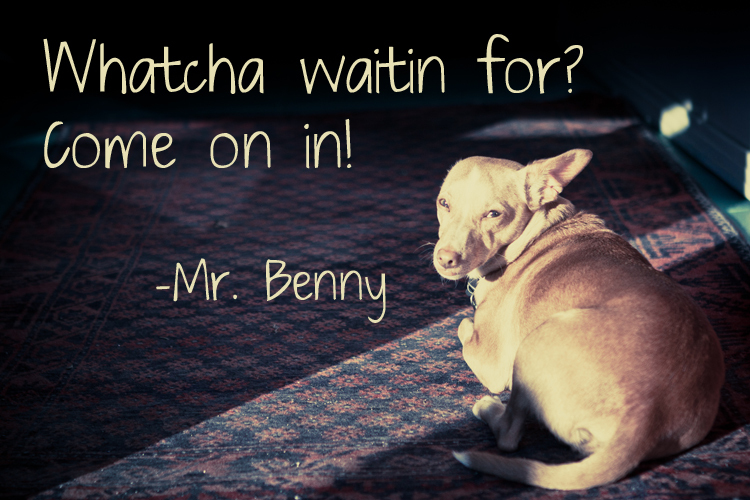 For those of you who frequent our stores in Los Angeles, you’ve bound to have met Mr. Benny. He is quite popular over at our Los Feliz location. He has been such a good boy lately. I thought it was time to give him a raise. 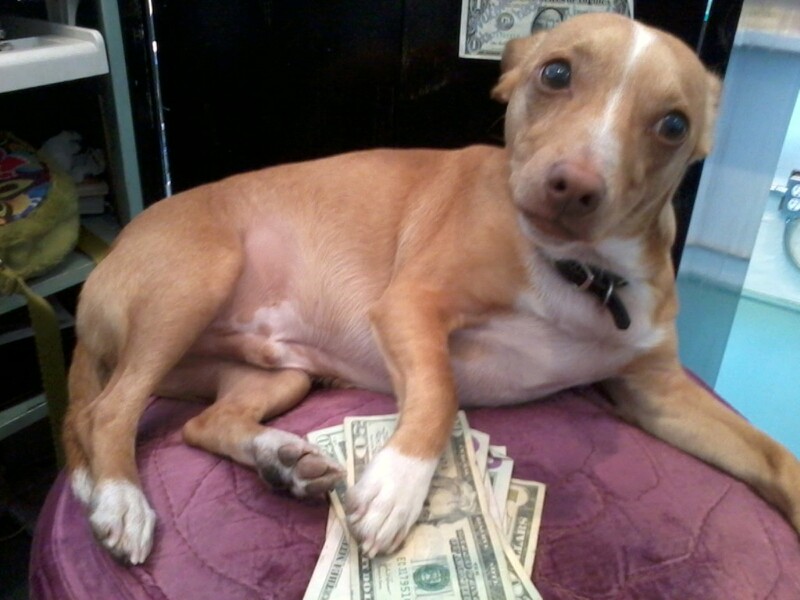 Now he can trot down to the doggie treat store and pick up some snacks he’s been eyeing.